The semi-parallel drum is used for a small length of cable, say; up to 250 metres, and for voltage up to 415 V. The winding of the cable is not guided by a winding device. The width of the drum ranges between 300 and 500 mm. Normally the winding on these drums is not entirely uniform. In cases where uniform winding is a major consideration the width of the drum may be reduced to accommodate only 2/3 turns of cable in each layer. 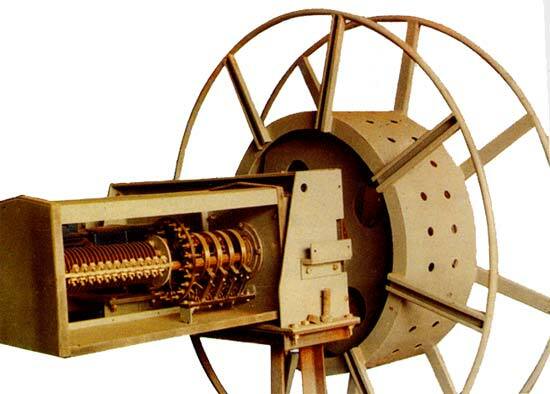 The monospiral drum is used for all sizes and lengths of cable, and voltage up to 11 KV. The cable drum is fully ventilated and the derating factor is not high. The number of layers is unlimited but the overall diameter of the drum is limited by the clearance available. The width of the drum is equal to cable diameter plus 5 mm. 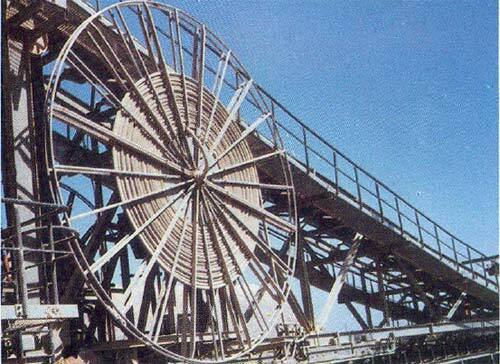 The parallel drum is used for all sizes and lengths of cable and for voltage upto 35 KV. 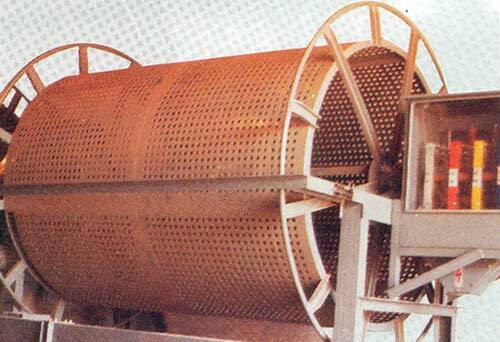 The width of a parallel drum varies between 0.8 M and 5 M. This drum is also popularly known as barrel type drum. The winding of cable is uniformly guided by a winding device.